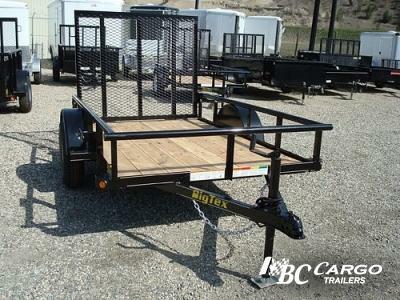 The 30SA Single Axle Utility Trailer from Big Tex Trailers is engineered with work in mind. 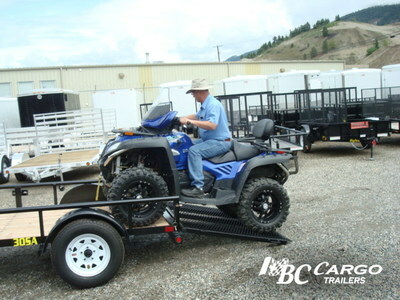 It works great for hauling large ATVs and other toys… perfect for home and garden use. 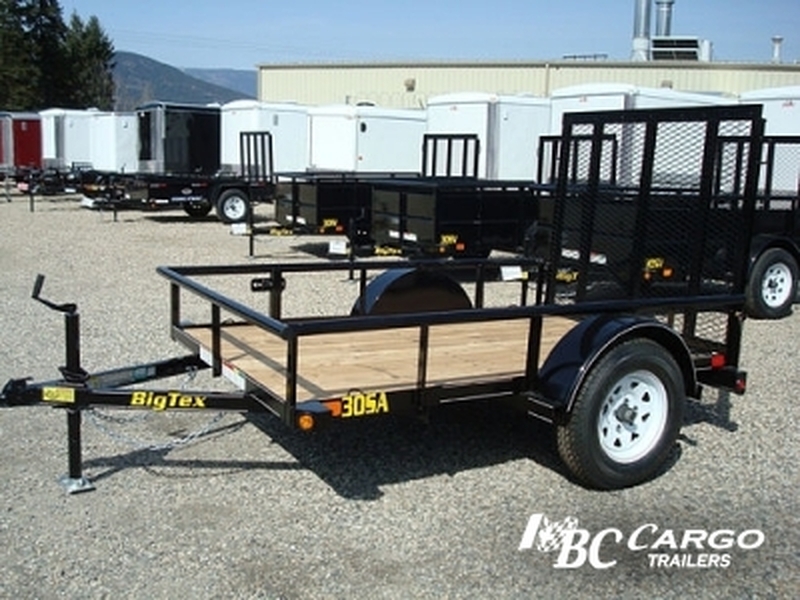 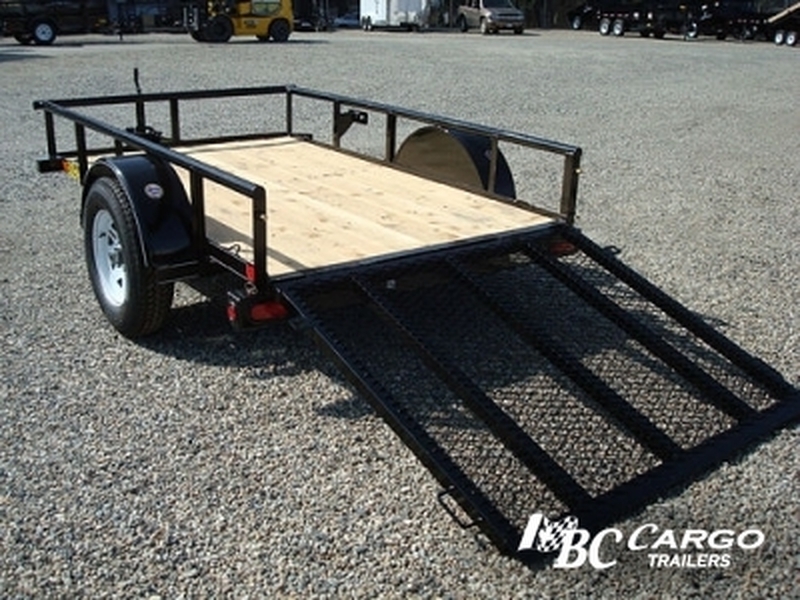 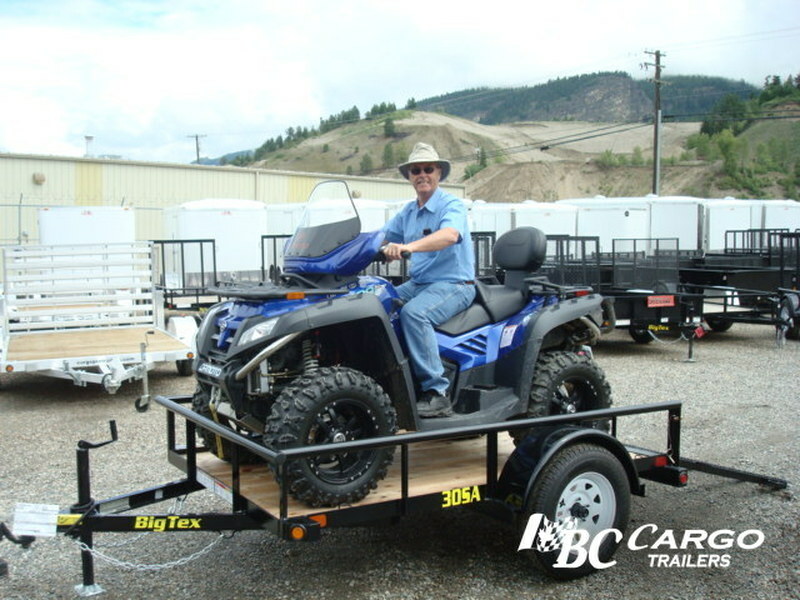 Whether you are heading to the cottage or hauling around supplies for business the Big Tex 30SA trailers is durable and reliable for a variety of purposes. All steel construction, 3500 lb axle, 15" 6 ply trailer tires and D.O.T. 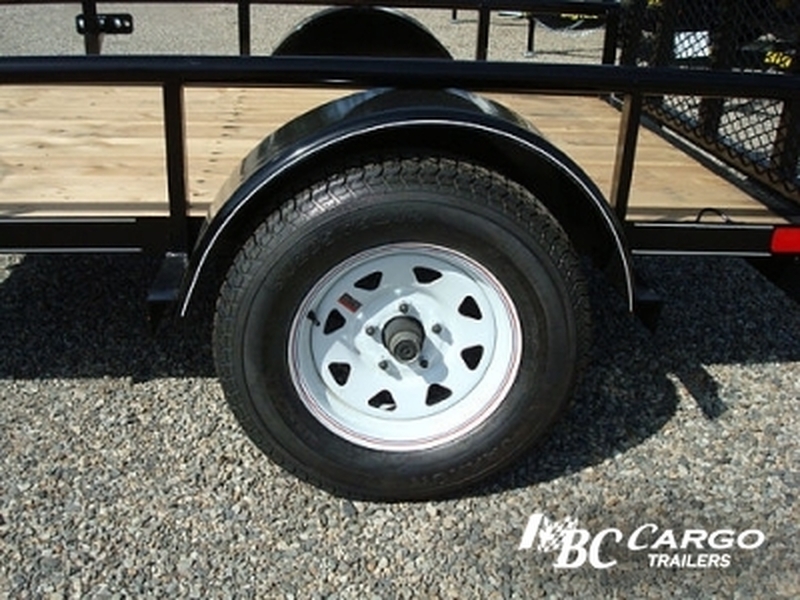 approved lighting. 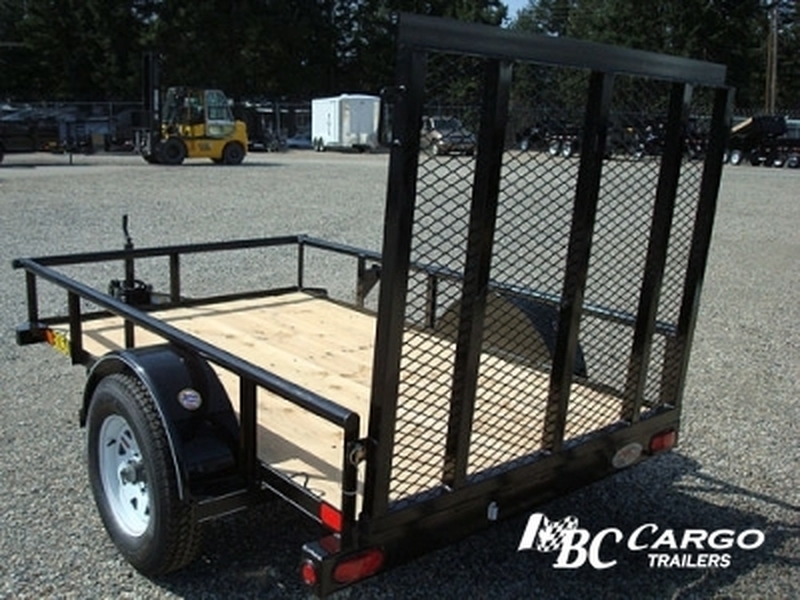 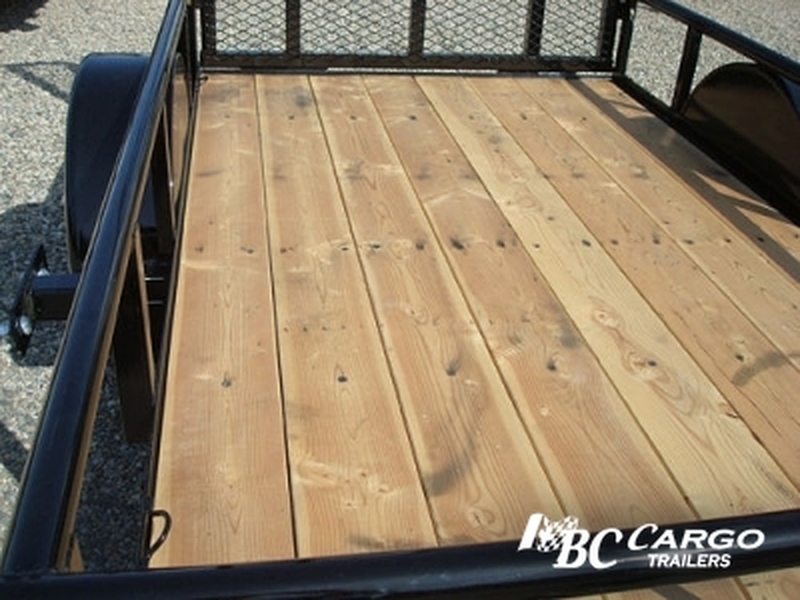 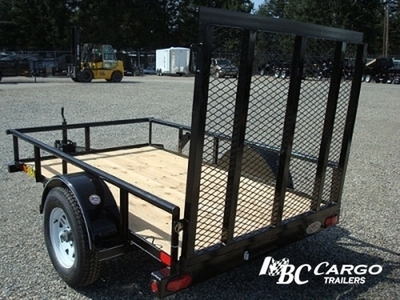 All of these features add up to a well rounded trailer which can be used for pleasure or business for years to come.